We want YOU for ArtWeek Franklin! The Franklin Cultural Council is bringing ArtWeek, a statewide arts festival, to Franklin April 27 - May 6, 2018...and we want YOU involved! 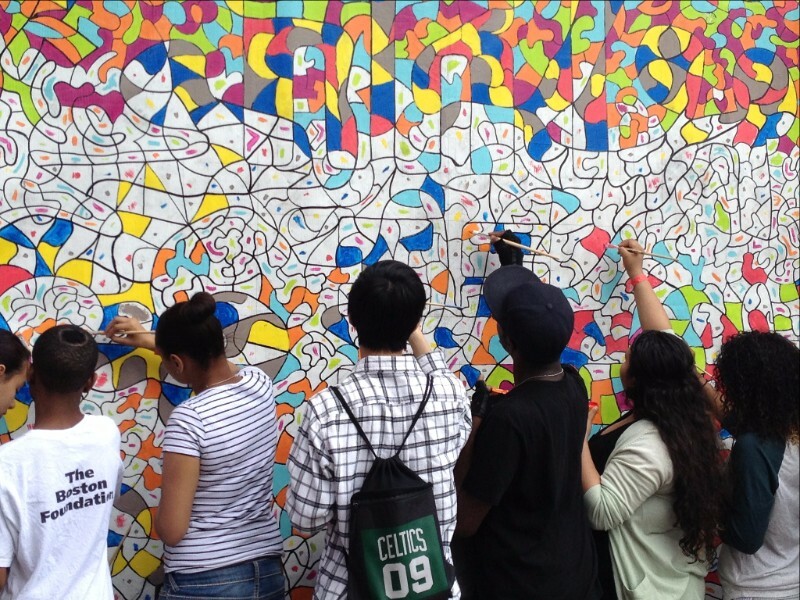 ArtWeek is a 10-day festival featuring unique and unexpected arts and cultural experiences that are participatory, interactive, or offer behind-the-scenes access to artists or the creative process. 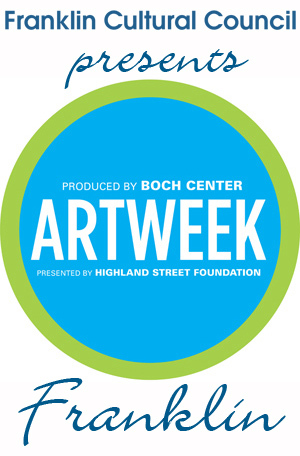 Anyone can host an ArtWeek event…organizations, businesses, schools and individual artists. And while the VENUE has to be in Franklin to be part of ArtWeek Franklin, the HOST or participating organization does not! 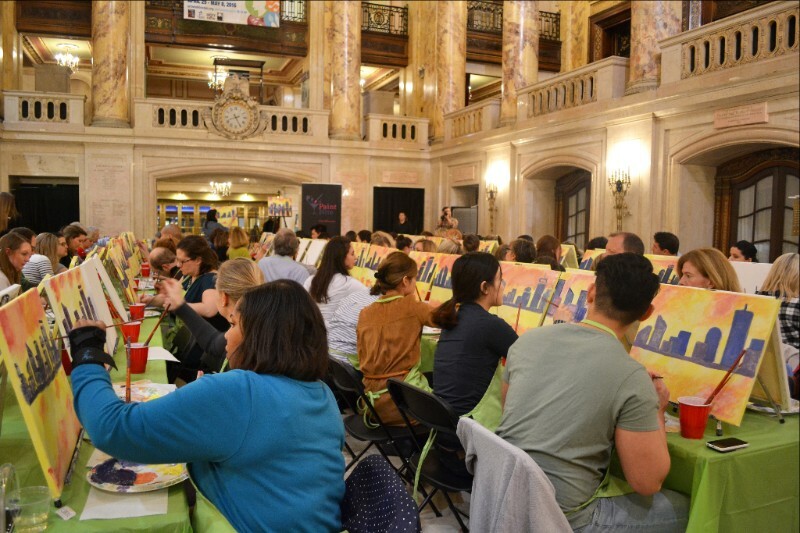 Successful events are often partnerships between artists and venues, such as a theater or dance performance in a restaurant, or an art workshop in a retail space. What makes an event an ArtWeek event? If you're a restaurant, consider participating in the Art of Food. ArtWeek brings tourists to town, customers to your business, and attendees to your events. It can drive revenue, raise awareness, create a sense of community, promote good will, and get more people interested in your goods, services, programs, and more. Plus, ArtWeek will promote you for free! The great people at ArtWeek have created handy inspiration sheets for every type of business, organization and venue. Follow the link below to start generating ideas for how YOU can create a unique ArtWeek event. The beauty of ArtWeek is that it's a partnership! ArtWeek helps coordinate and promote the events through their unique, searchable database (they'll create a web page for your event free of charge! ), as well as ads, press releases, and on social media. State and regional partners such as the Mass Office of Travel & Tourism, the Mass Cultural Council, and the MetroWest Visitors Bureau will promote ArtWeek through their channels. The Franklin Cultural Council, the Town of Franklin, and our local partners will also help raise awareness through all of our efforts. That's a whole lot of extra visibility to amplify your own efforts! So where do you sign?? Ready to participate? If so, follow the link below to apply directly to ArtWeek for your event to be part of the fun! It's a short form and easy to fill out – we promise! 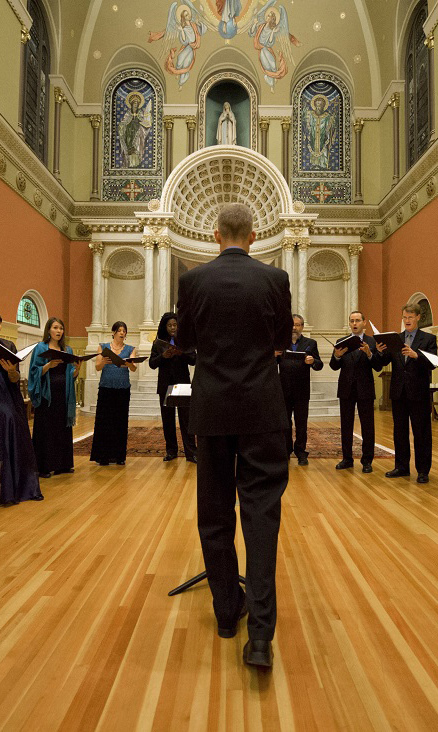 The early bird deadline is Jan. 8; final deadline is Feb. 28. 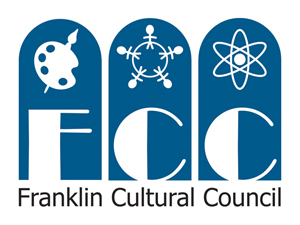 And if you don't mind, drop us a line at the Franklin Cultural Council at franklinculturalcouncil02038@gmail.com so that we know you want to be involved. We can't wait! Still have questions? Visit ArtWeek's FAQ's for more info. Copyright © 2018 Franklin Cultural Council, All rights reserved.